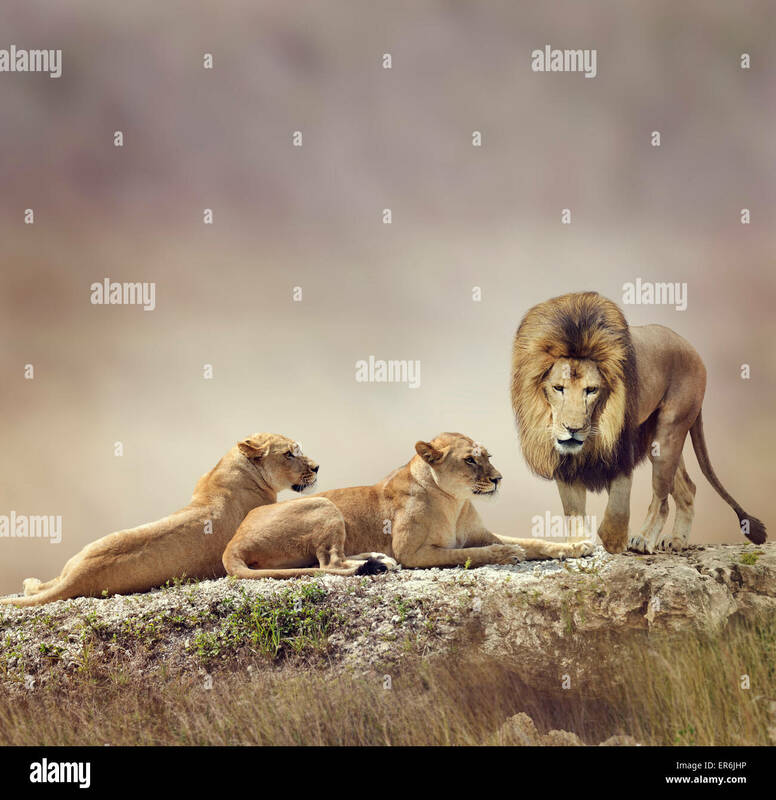 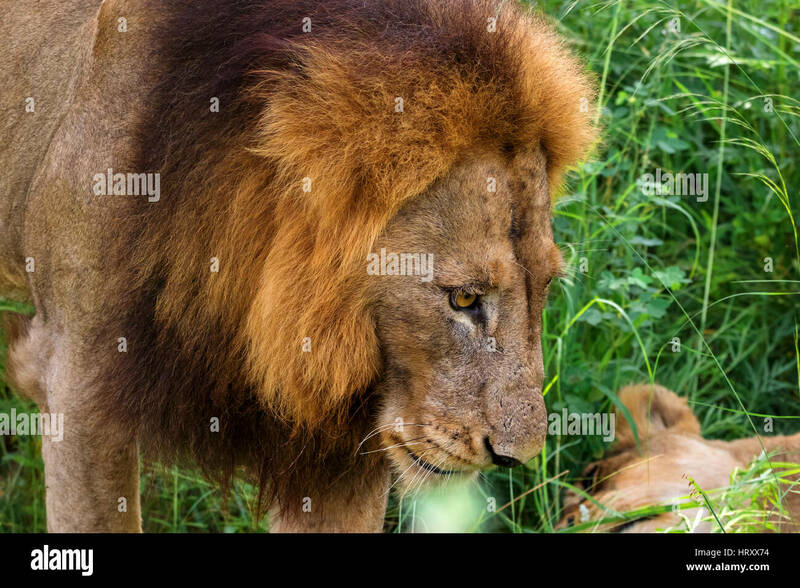 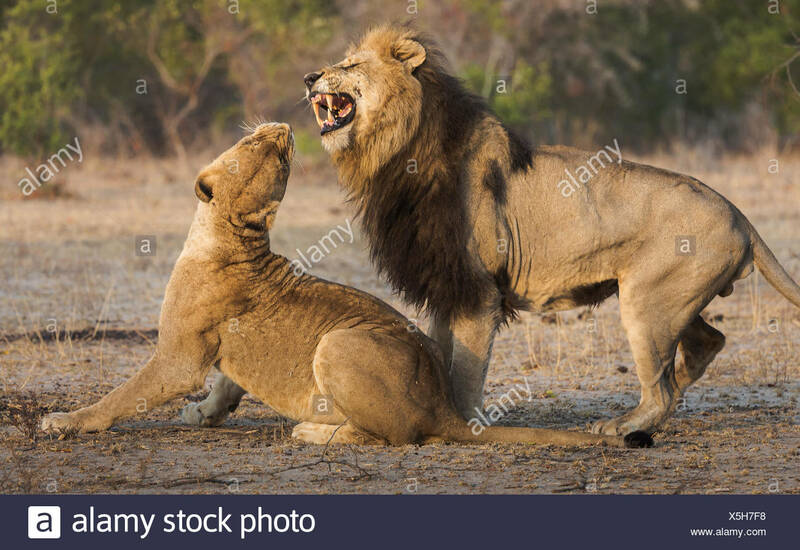 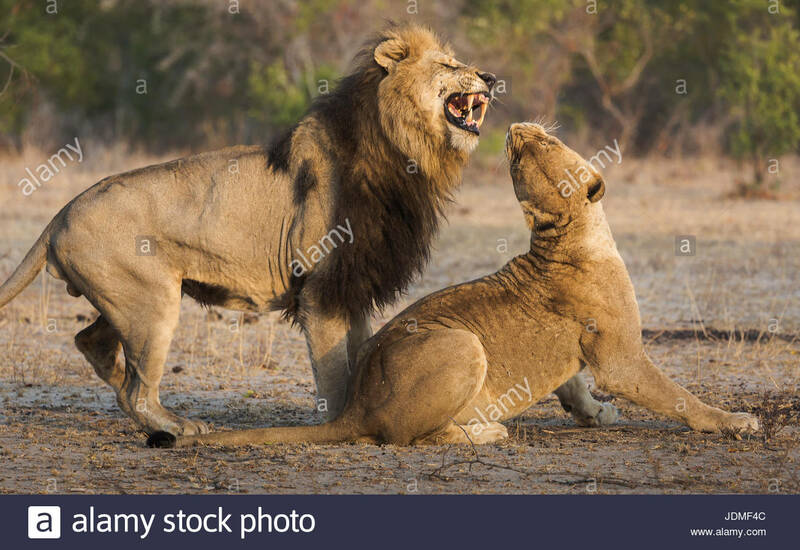 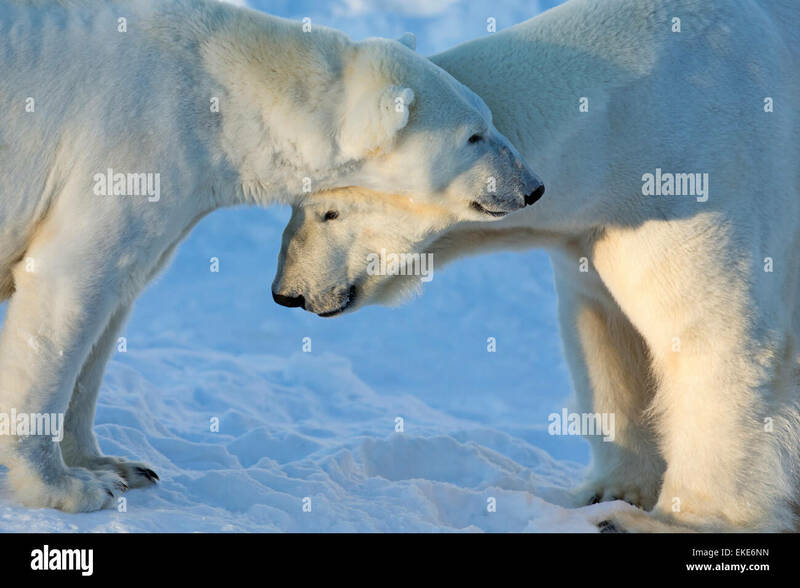 Male lion attempting to mate with a female, Panthera leo. 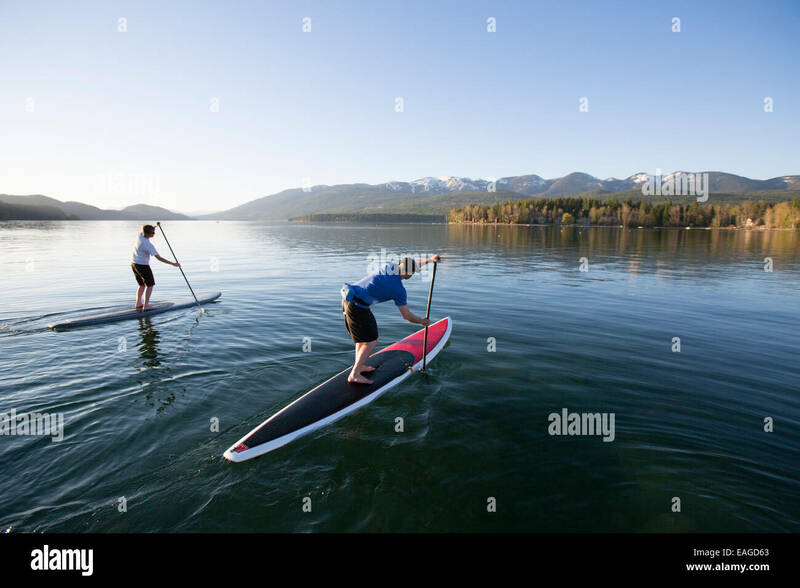 A fit male and female stand up paddle board (SUP) at sunset on Whitefish Lake in Whitefish, Montana. 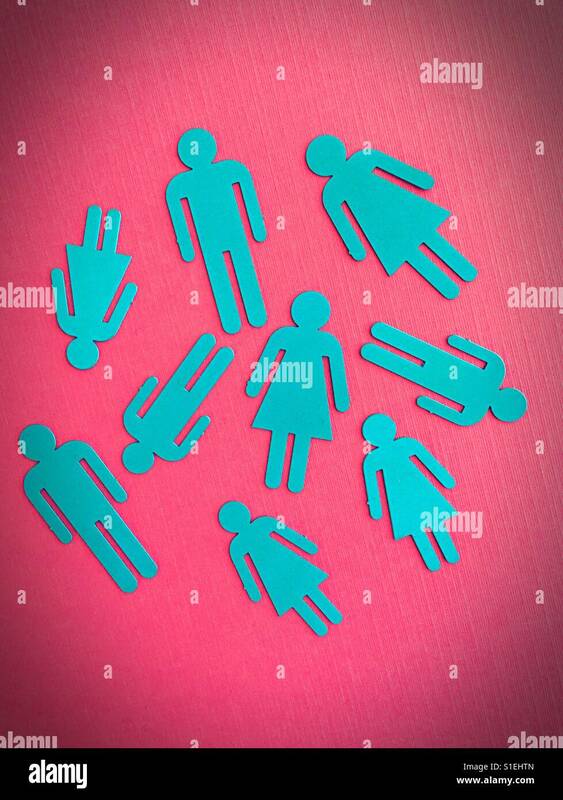 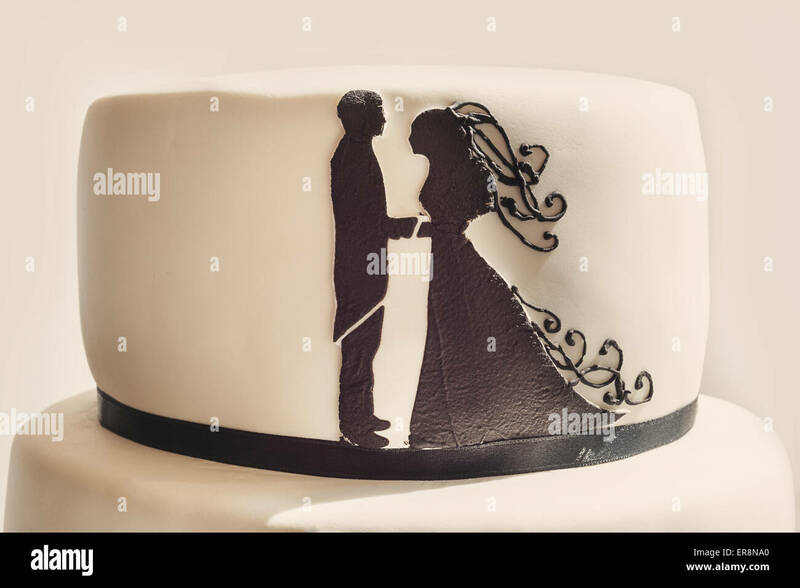 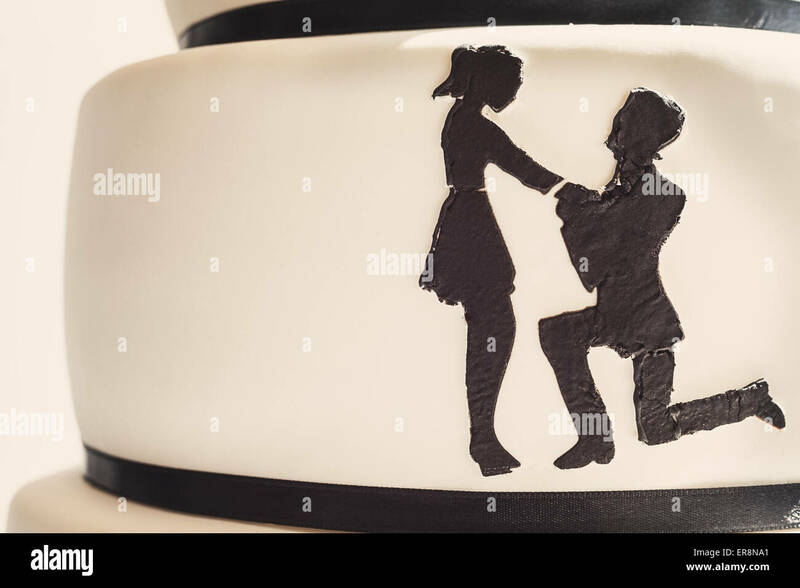 Details of a wedding cake, white sugar cream and black silhouettes.